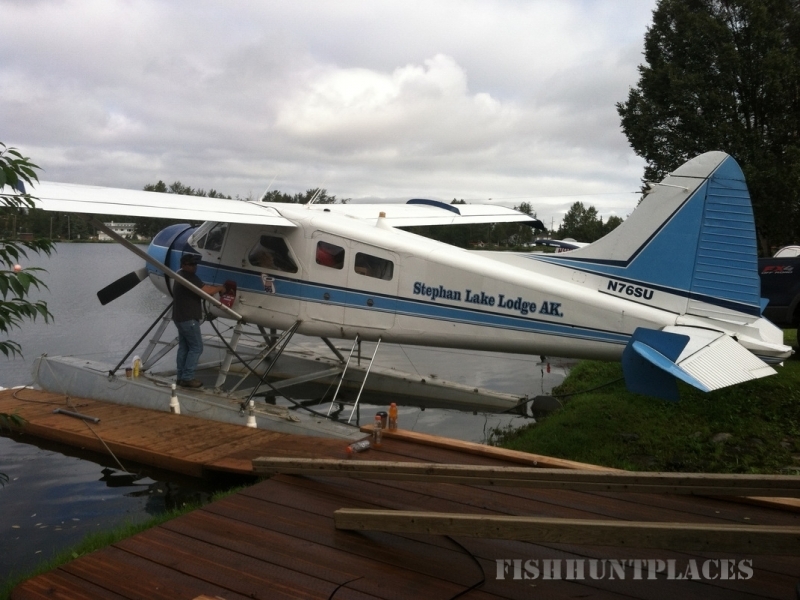 Accessible by Alaskan Bush Plane, Stephan Lake Lodge is located 100 nautical miles from Anchorage in the spectacular Talkeetna Mountains. 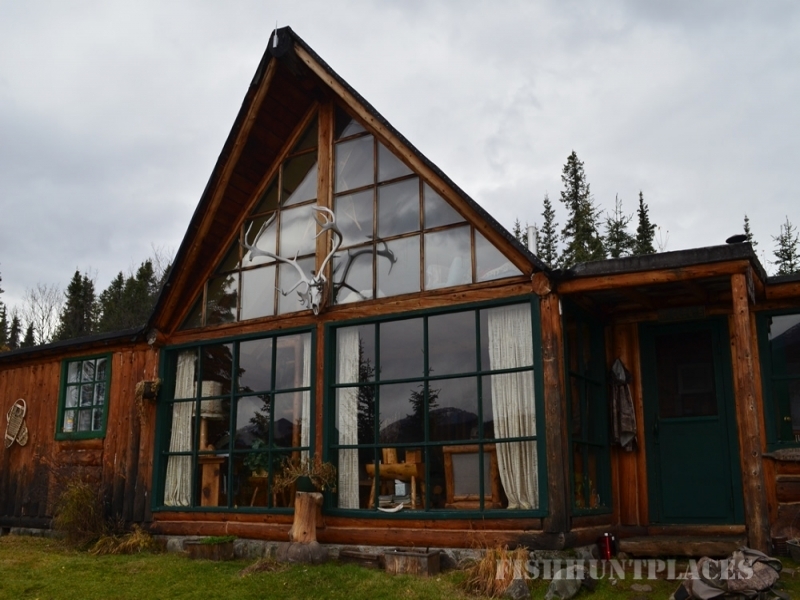 Our lodge has been in operation since the late 1960s and is one of the finest wilderness lodges in Alaska. We offer a casual atmosphere and comfortable accommodations. 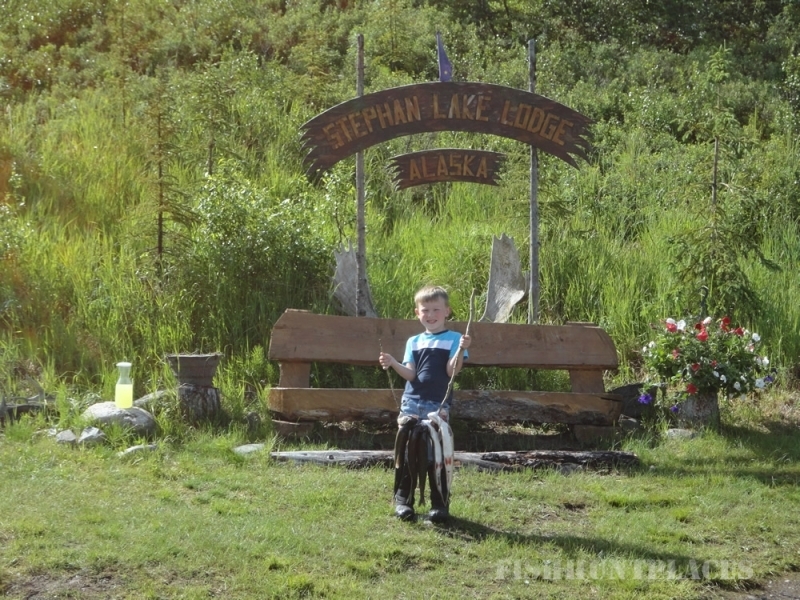 ECO-FRIENDLY FACILITY - Stephan Lake Lodge is an off-the-grid eco-friendly wind and solar powered facility with a philosophy that "we only leave footprints behind". SERVICE & SAFETY - Your needs are important to us. 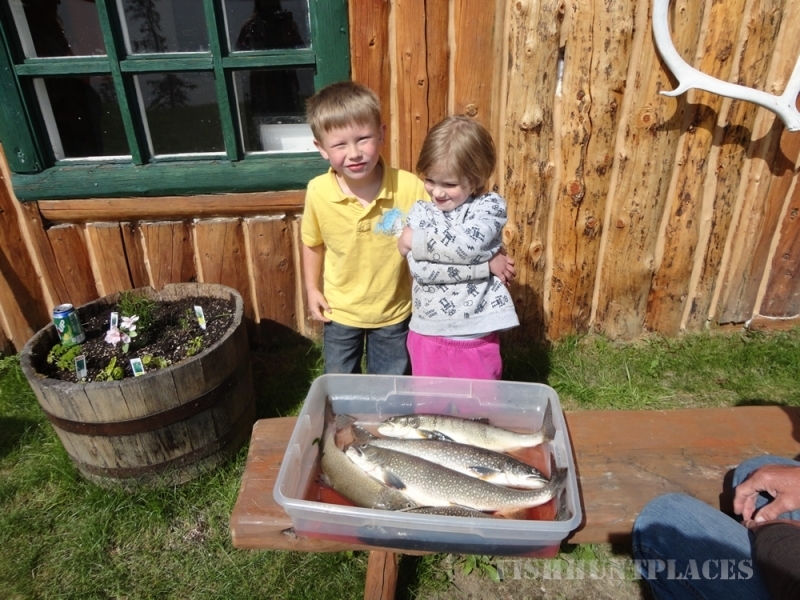 Our purpose is to provide a true Alaskan adventure for our guests. 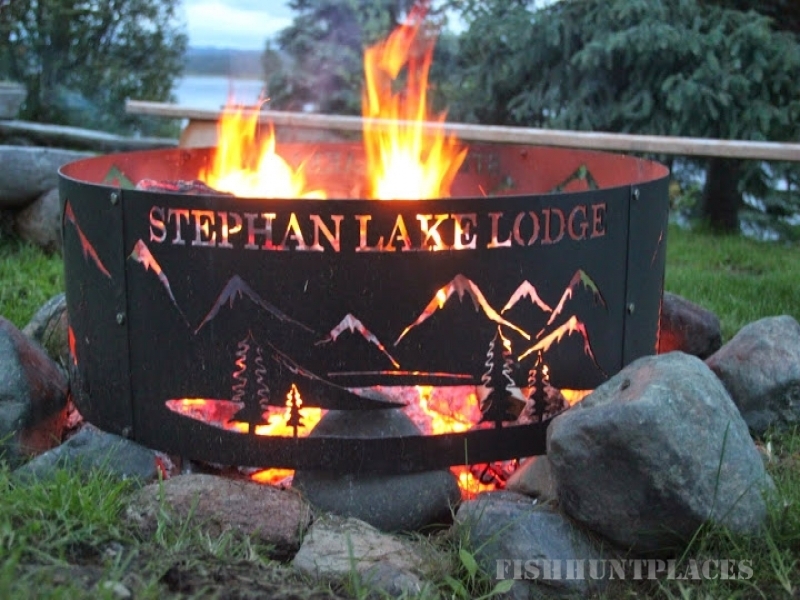 Safety and comfort is always our top priority at Stephan Lake Lodge. 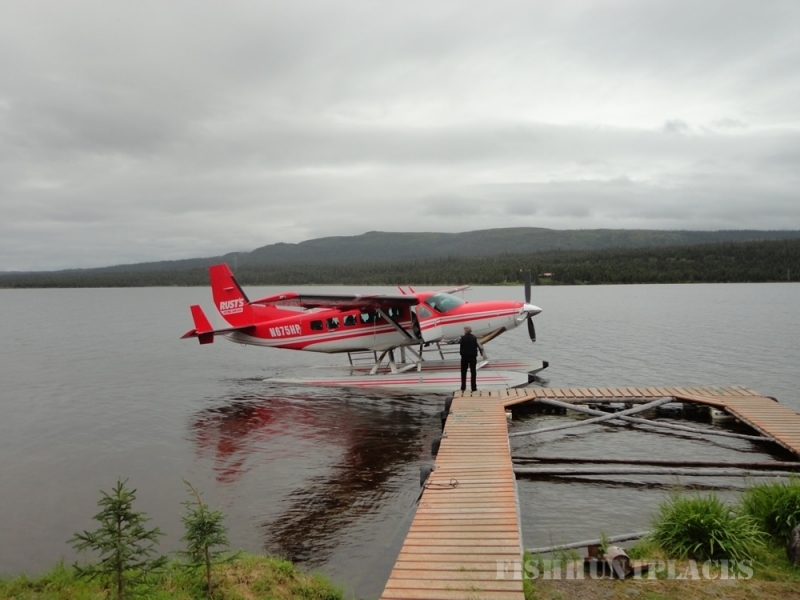 The success of our lodge depends on the quality of service we provide our guests, from the moment we greet you at the floatplane until we say good-bye. 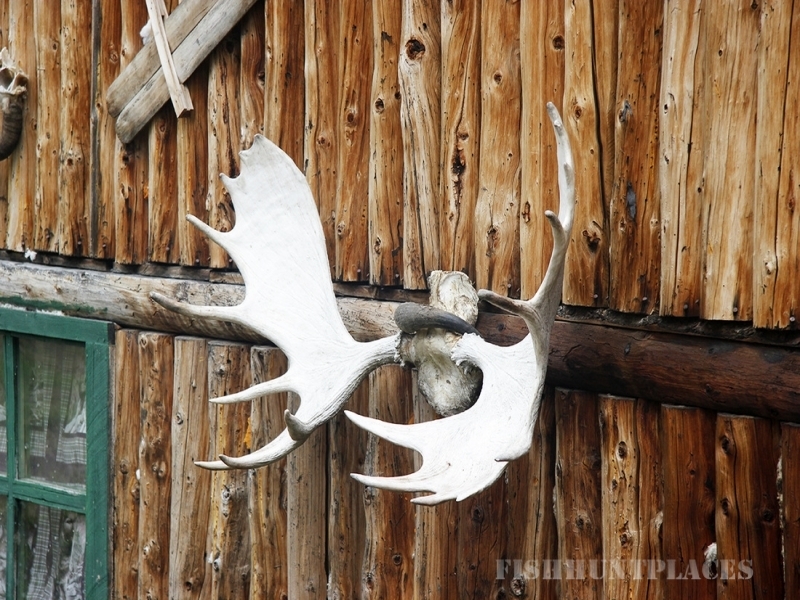 TRUE ALASKAN EXPERIENCE - We are proud of our lodge and respect the natural beauty surrounding us. We work hard to maintain our beautiful surroundings and strive to be environmentally conscientious. Whether you're trekking the wilderness or fishing out of the lodge, you'll be accompanied by an experienced guide. Our goal is that you have an enjoyable, comfortable and safe experience. Our guides know the region well and share our love and respect for it. 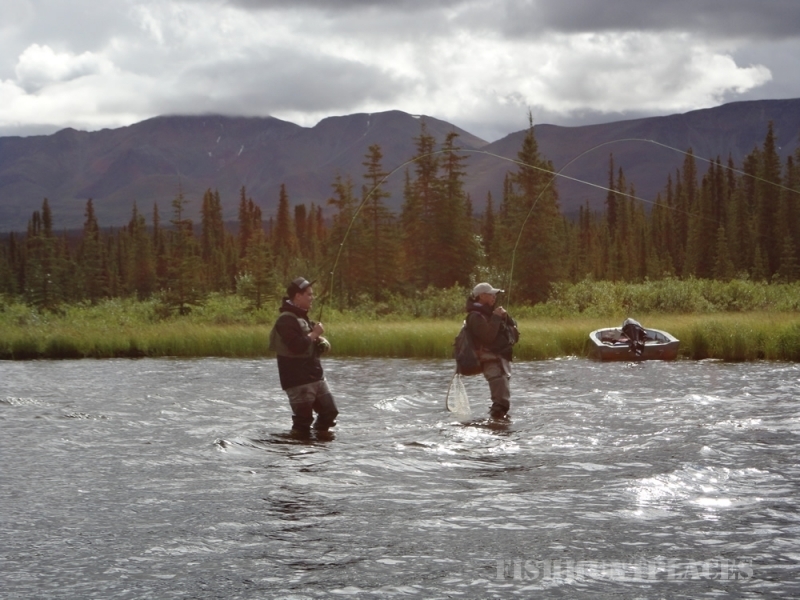 You'll receive the personal attention you deserve and an Alaskan wilderness experience you'll never forget. 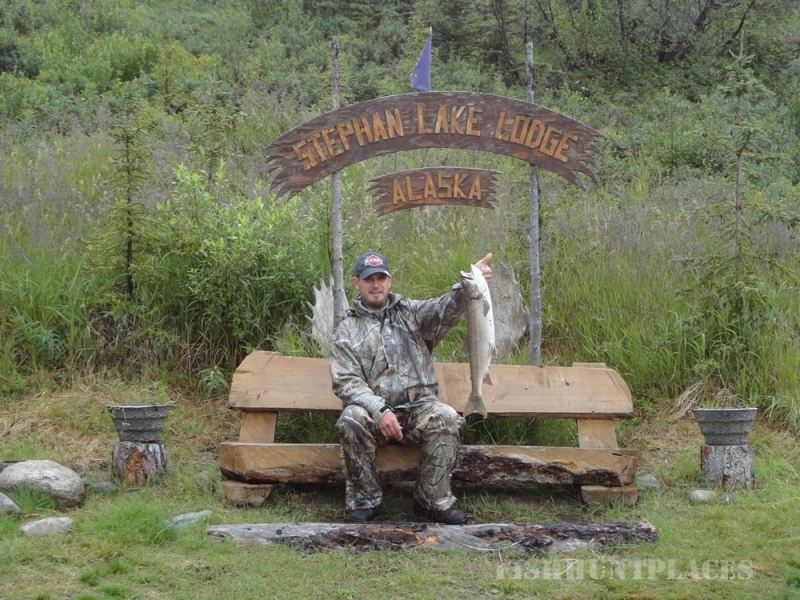 Stephan Lake Lodge offers Alaska's finest lake and stream fishing. 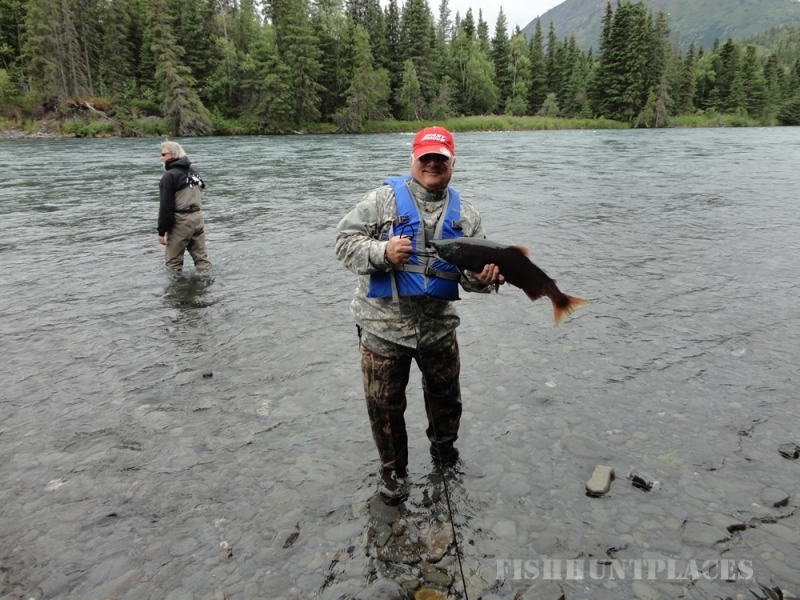 Enjoy Alaska wilderness sport fishing the way it's meant to be. If just getting away from it all is your idea of a good time, you've come to the right place. 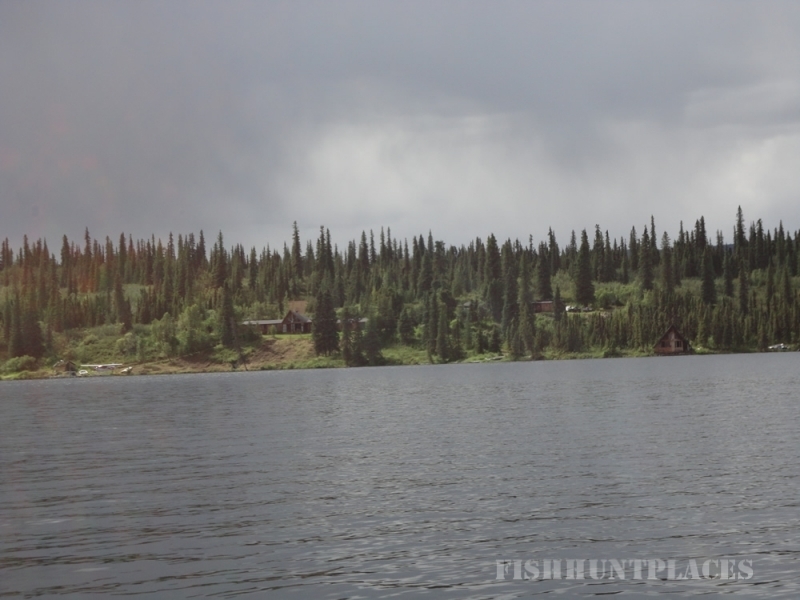 REMOTE FISHING IN ALASKA - Stephan Lake Lodge is considered the last stronghold for remote fishing in Alaska. 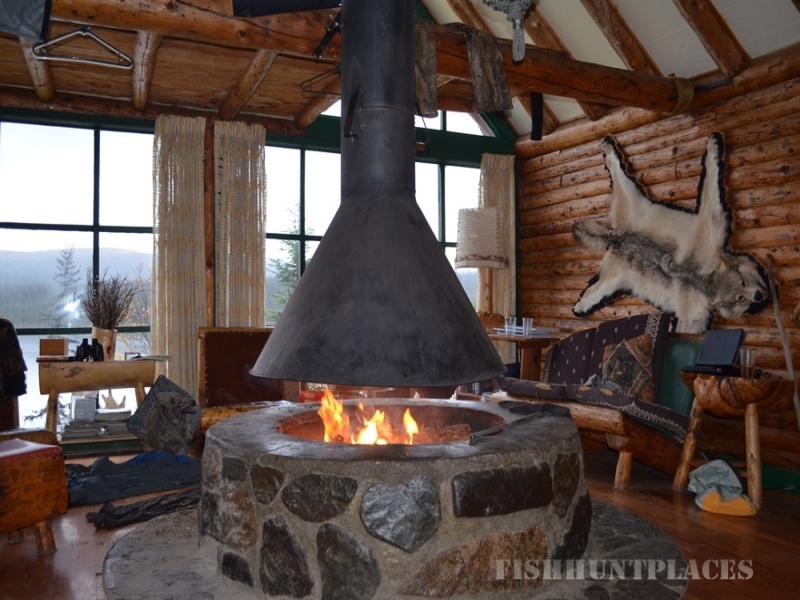 Located on 5-mile-long Stephan Lake the lodge makes an ideal setting for some of the best fishing for Rainbow & Lake Trout, Dolly Varden, and Arctic Grayling. 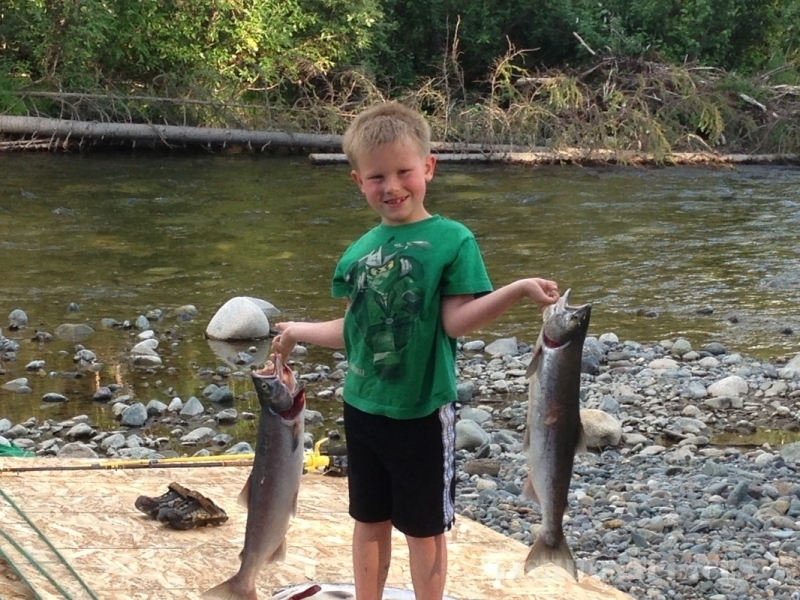 At varying times through the summer Chinook (King), Sockeye (Red) and Coho (Silver) begin appearing. 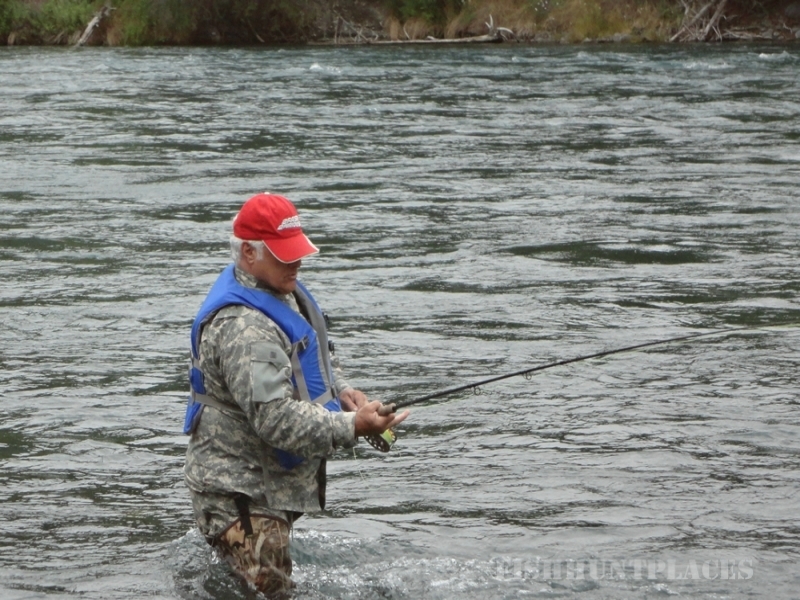 Fish are also plentiful in nearby streams and rivers. 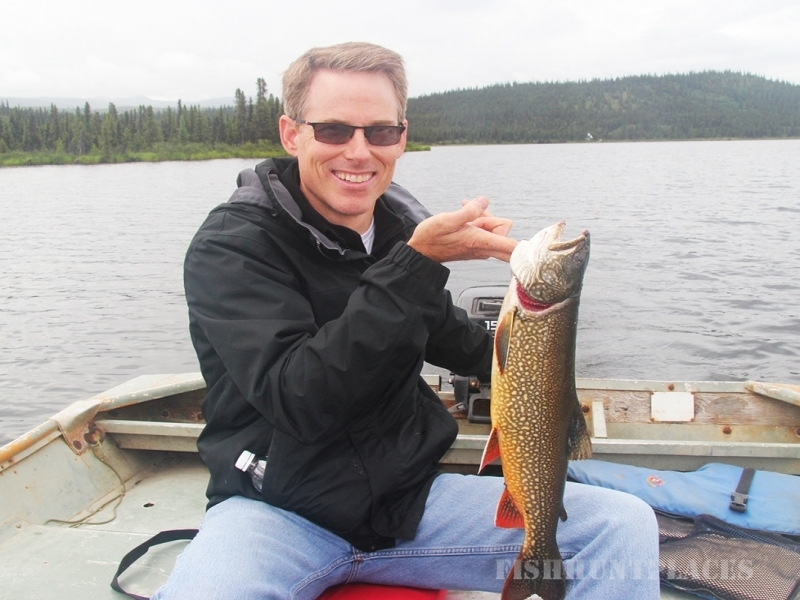 The fishing season begins in early June for Rainbow Trout, Arctic Grayling and Lake Trout in the pristine lake. 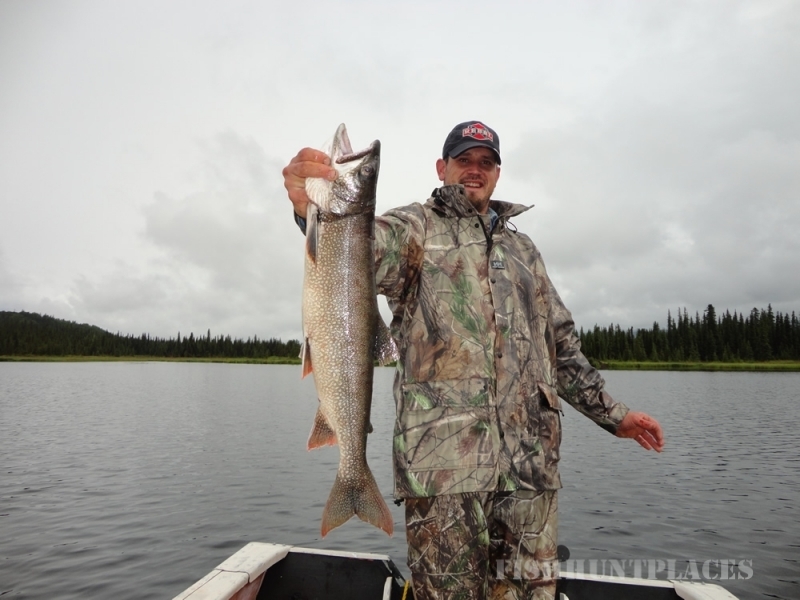 Salmon fishing begins in July with King Salmon and Red Salmon followed by great Silver Salmon in August. in addition to Rainbow Trout and Grayling in the nearby clear water tributary streams.